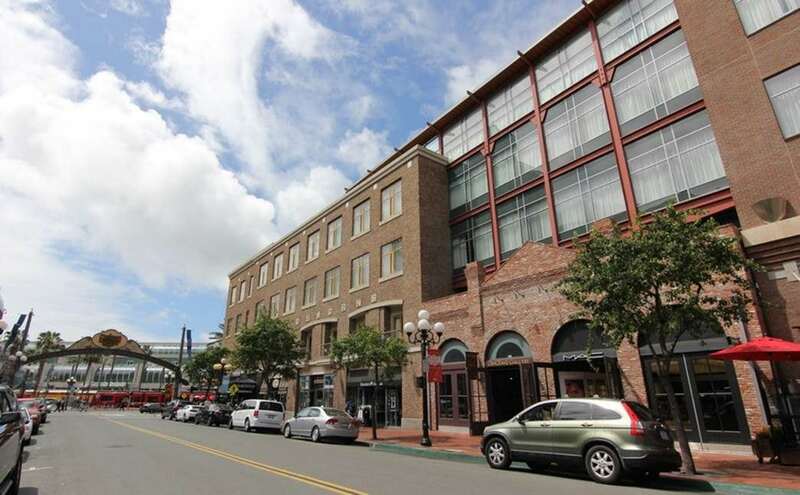 704 J Street is located in the ever popular East Village neighborhood in downtown San Diego. 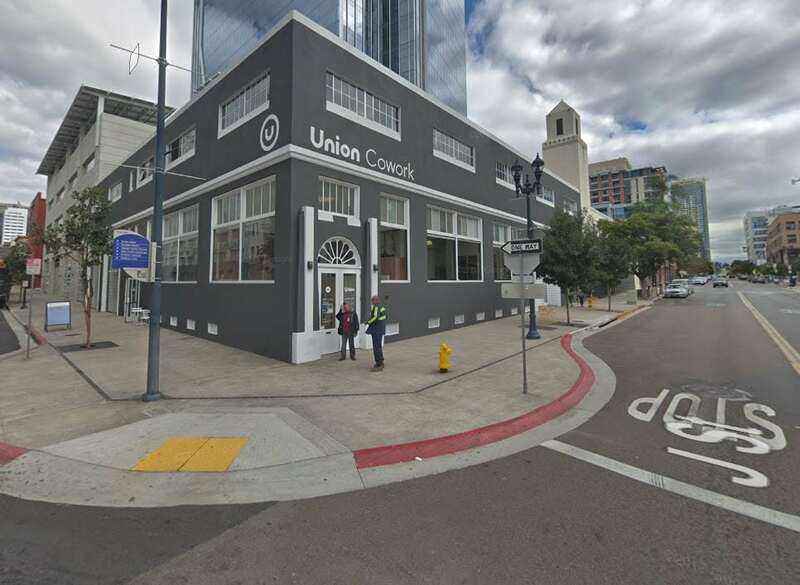 The flagship tenant is Union Cowork, a coworking space for everything from independent artists to small start ups. 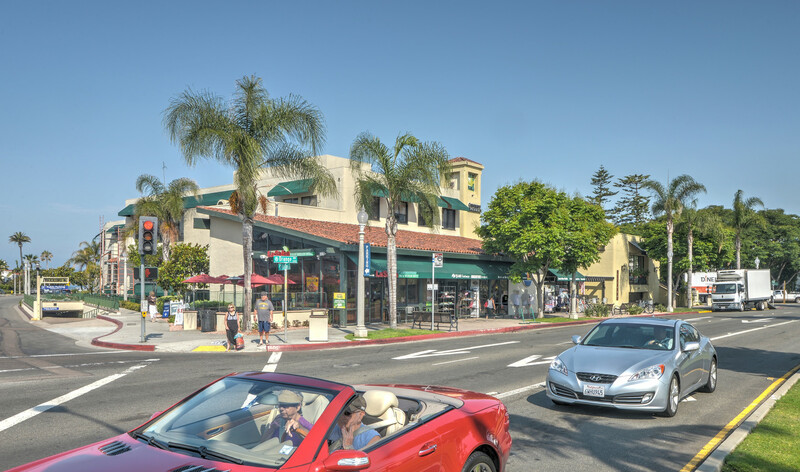 With neighbors like Petco Park, countless restaurants, breweries, and hotels, this location is perfect for anyone looking for the San Diego downtown experience.